A magician, comedian and hip hop duo have been selected to show off their talents in the next episode of Digicel Play’s Yu Em Khax, after more than 170 people showcased their respective acts in Lae on Saturday 12 November at the Lae International Hotel. Digicel Play Nico Meyer said it was amazing to see so many talented people turn up to the Lae auditions. “Lae had a flourishing variety of talented acts and our judges had the difficult task of selecting the top three performances,” he said. “The dancers were entertaining, we had a few young singers with very sophisticated voices and one magician travelled all the way from Oro to Lae to take part in the auditions, which showed incredible commitment. Mt Hagen residents will have the opportunity to audition for Yu Em Khax on Saturday 19November at the Highlander Hotel at 10am. The top eight contestants from Saturday’s audition will progress to the heats on Sunday 20 November, which will see three acts selected to take part in the live show. “The first two episodes of Yu Em Khax have been met with rave reviews from Digicel Play subscribers so we’re really excited to bring the next episode to viewers this Sunday,” Nico said. Auditions will also take place in Kokopo on Saturday 26 November and Alotau on Saturday 3 December. 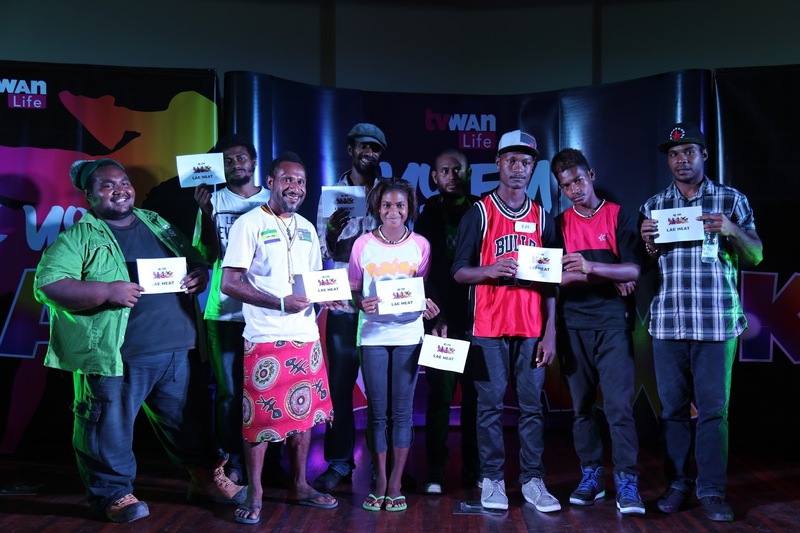 Digicel Play subscribers can follow the performers through auditions, heats and semi-finals every Saturday at 7pm on TVWAN Life.